Taking everything that was rude and crude about the TV show “South Park” and turning it up to ten, this was a rude, crude and utterly hilarious expansion of the television universe of the show upon it was based. A musical that sees America at war with Canada, this film is guaranteed to have something to offend everyone! “South Park: Bigger, Longer & Uncut” definitely lives up to its title. Basically, this defines that classic vein of humour that is extremely funny but very, very wrong at the same time. 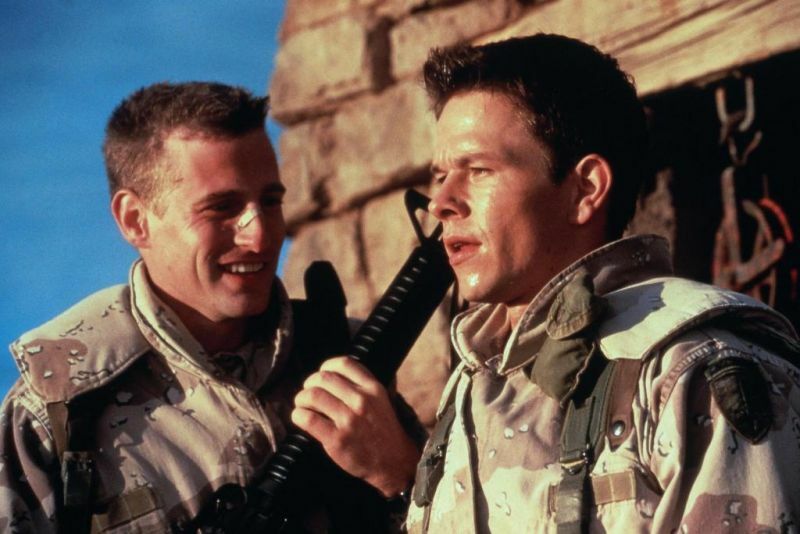 Set during the first Gulf War in the early Nineties, “Three Kings” is an abrasive and in your face black comedy about three soldiers, played by George Clooney, Mark Whalberg and Ice Cube, fighting in the war and stumbling upon an illicit booty of gold bullion. A powerful parable about American greed in foreign lands, this was a striking comment and a bone-shaking real depiction of what modern warfare is really like in a practical sense. This was director Russell really stepping up to the plate as a director, showing the world what he was capable of. Years later, this would result in the amazing one-two punch that was the excellent “Silver Linings Playbook” being followed by the remarkable “American Hustle”. In a complete contrast to “10 Things I Hate About You”, which was a highly charming teen take on Shakespeare’s “The Taming Of The Shrew”, British theatre director Julie Taymor, in her debut film, creates a nihilistic and utterly brutal take on one of the Bard’s earliest plays, “Titus Andronicus”. 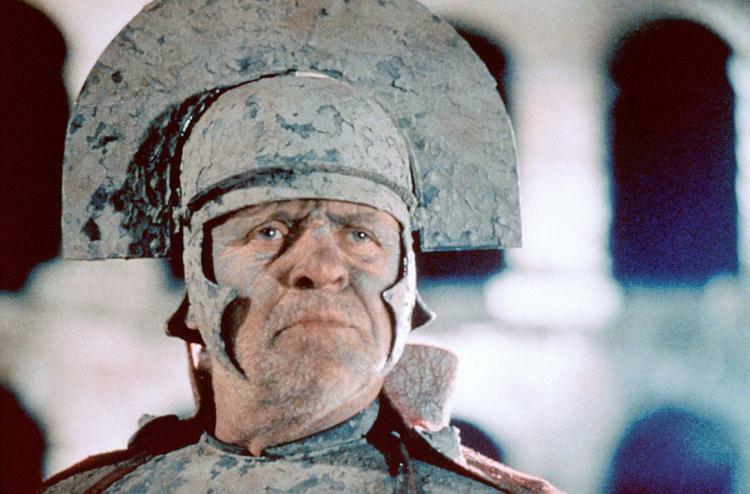 A violent and disturbing tragedy, “Titus” has an energy and visual style to it that is impossible to ignore. It also features some of the most disturbing, ‘can’t unsee’ imagery ever committed to film. This is one of those films where everything, from direction to set design and costuming, combine brilliantly, creating an unforgettable vision of a world going to Hell. Based on the novel by Joe Connelly, “Bringing Out The Dead” is a seriously underrated film in director Martin Scorsese’s back catalogue. Charting seventy-two hours in the life of a burnt out paramedic working in New York’s Hell’s Kitchen, this is a pounding and powerful work. Nicholas Cage, in one of his last great performances before a decade or so of godawful films, really embodies a man pushed to extremes by seeing human existence at its most suffering and miserable. With that unmistakable visual flair and style you get with Scorsese, this is a compelling look at the human condition at its most extreme. With a brilliant scrip from his frequent co-collaborator Paul Schrader, it’s a shame that most people wrote this film off as a poor cousin to “Taxi Driver”, a film with which “Bringing Out The Dead” shares similar thematic concepts and ideas. Without an ounce of cinematic flab on it, “The Limey” sees director Steven Soderbergh really step up his game. An ex-criminal in the United Kingdom (Terence Stamp) becomes an angel of death, looking for his missing daughter in America. A classic ‘stranger in a strange land’ tale, this benefits significantly from a a visual style that is to absolutely die for, and two standout performances from Stamp and Peter Fonda, going head to head in a spectacular fashion. 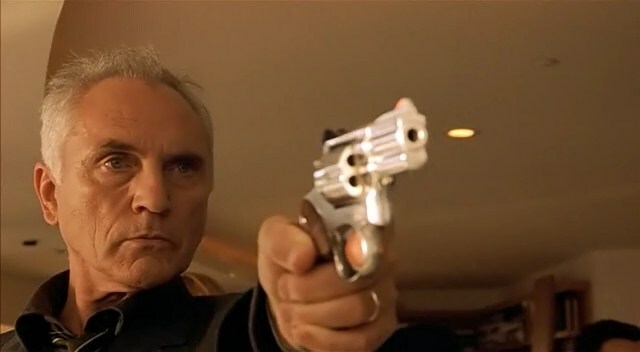 A compelling work that often goes where you don’t expect it to, “The Limey”, for this scribe, is a great example of a good director becoming a better one. It’s a somewhat lost work in Soderbergh’s career, but definitely one worth checking out. Consolidating on his exceptional directorial debut “The Shawshank Redemption”, director Frank Darabont created a handsome and involving adaptation of the six-part novel that author Stephen King had released a few years earlier. Set on Death Row in the Thirties, this is a classic story beautifully told. For a three hour film, it’s never dull or boring. In his second film, Darabont proves himself to be a director of talent and class, with a significant love and affection for the material. 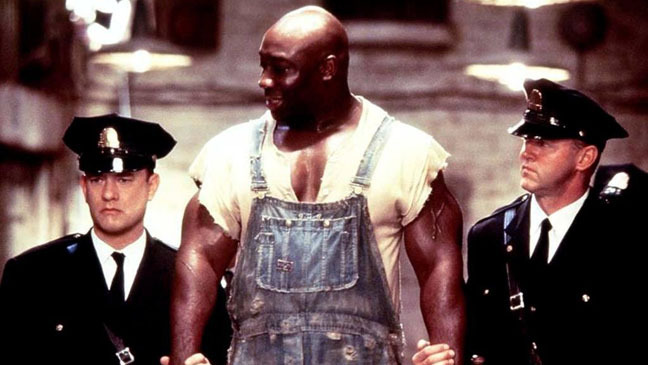 “The Green Mile” is a class act all the way, and never talks down to its audience as so many films are guilty of doing. The follow-up to the ground breaking Pixar film “Toy Story”, the sequel deepens the affection we have, as lovers of cinema, for the characters presented in the story. 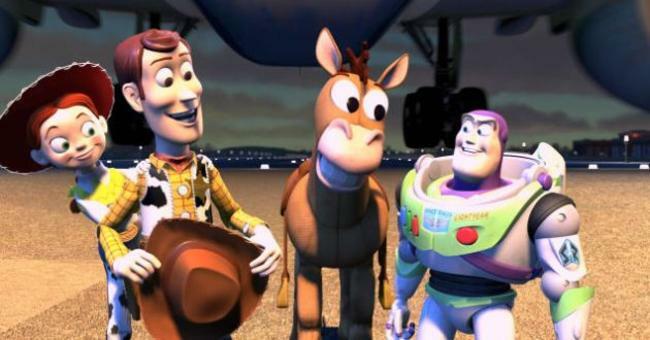 While telling a hugely enjoyable story, where “Toy Story 2” really hits the mark is how it depicts the way that, as people, we outgrow our toys and what happens to them as a result. That one thing alone totally endeared this film to many generations, not just the child audience it was intended for. A classic case of a sequel expanding upon its original universe, “Toy Story 2” was one of the big success stories of the year, and further consolidated Pixar as the cutting edge of mainstream animation. 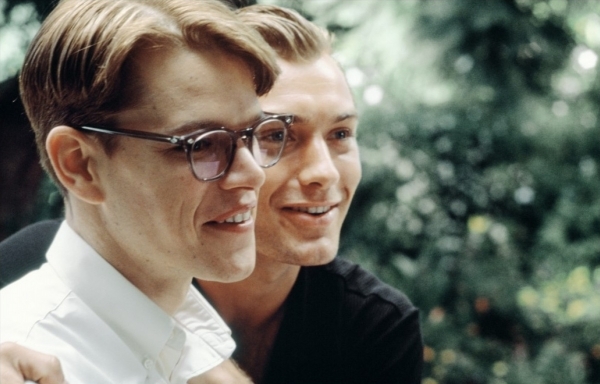 Directed with class by the late Anthony Minghella and set in sun kissed Italy in the Fifties, “The Talented Mr Ripley” is a psychological thriller that compels and enthrals in equal measure. Featuring a cracking cast including Matt Damon, Gwyneth Paltrow, Jude Law and Philip Seymour Hoffman, this thoughtfully written and involving look at identity and being rarely gets a mention as a great film of the late nineties. More’s the pity, as people are missing out on a class act of cinematic storytelling. A total surprise and only the second film from Payne, “Election” was an incredibly funny comedy about high school politics. 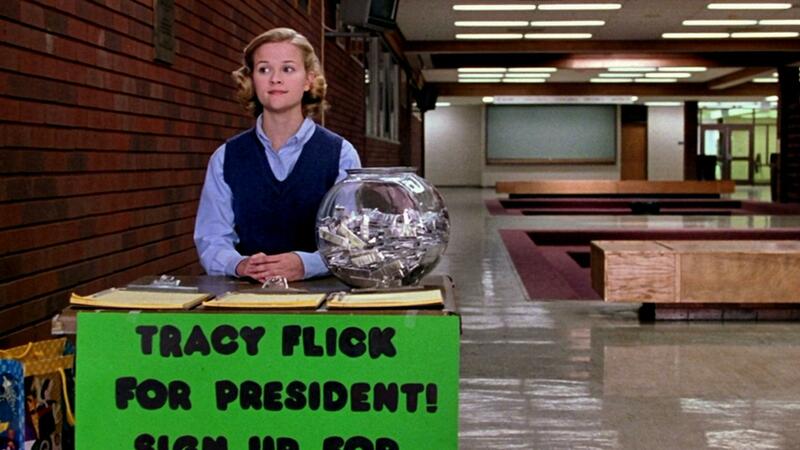 A metaphor for political campaigns in both America and across the world, “Election” really shone due to some great writing and acting, especially from Matthew Broderick and Reese Witherspoon as opposing sides of the political fence in this microcosm of America. Something of an underrated gem, this one. 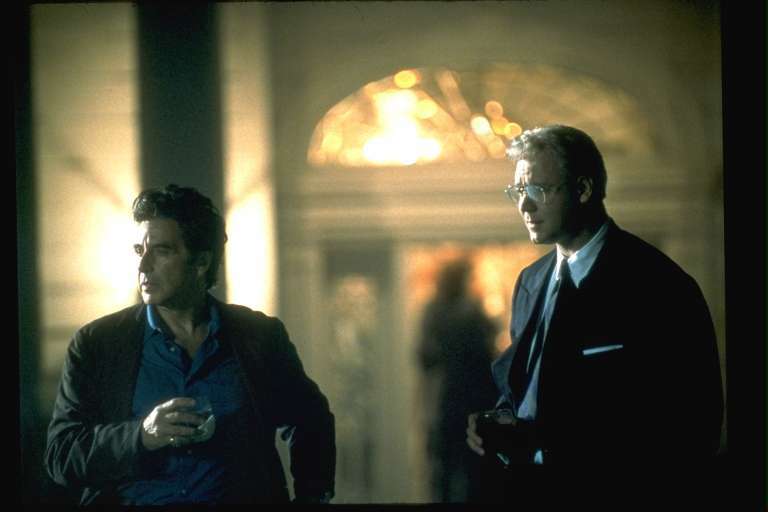 Based on the true story of whistle blower Jeffery Wigand and his expose of Big Tobacco, “The Insider” is a compelling example of the intellectual and visual precision that is director Michael Mann. With some brilliant, perceptive writing and a top notch cast, including Al Pacino and Russell Crowe, this is topical cinema at its finest. Criminally underrated as far as the Mann back catalogue is concerned, “The Insider” remains and intelligent and thoughtful work.